The Avett Brothers at Innsbrook After Hours | Night and Day | Style Weekly - Richmond, VA local news, arts, and events. Indie-rock band the Avett Brothers had been playing for years, but it wasn’t until the 2009 release of the breakout album, “I and Love and You” that saw the band hit the mainstream. Combining elements of bluegrass, country, pop melodies and folk, the Avett Brothers delivered a well-received performance at the 53rd Grammy Awards with Bob Dylan and Mumford and Sons. The band announced that it would release its sixth full-length album, “The Carpenter,” in September. 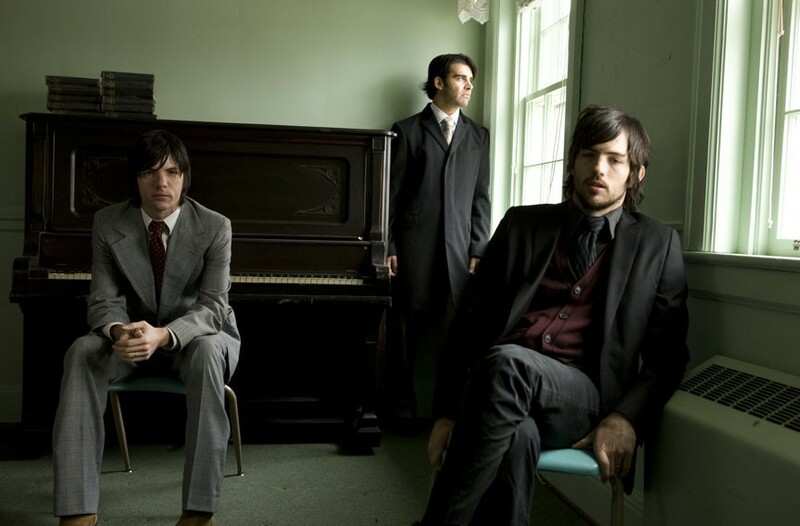 The Avett Brothers perform at the Snagajob Pavilion on Friday, July 20, at 6 p.m. $30-$35. innsbrookafterhours.com.